We mourn the loss of Fred Koenig, who passed away on April 26, 2018. 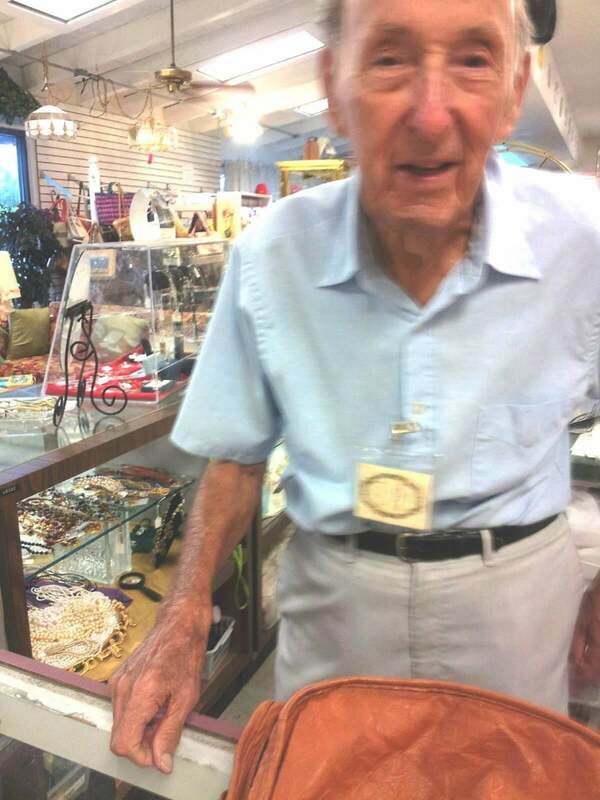 Fred worked in the Re-Store from when it first opened until the end of his life, and was much loved by everyone, from staff and fellow volunteers, to the customers who he thoroughly enjoyed helping and serving throughout with grace and kindness. Frederick J Koenig was 98 years old when he passed; a world war II veteran who served throughout Europe and participated in the Nuremberg trials. He was a man of living history, and is much missed by his family and all his co-workers at SEV Habitat. We are so honored to have known and worked with such a great man and hope his kindness and friendly demeanor will remain always in our hearts at the Habitat store.